Combining the power of science with massage! Fusion Massage Tm - The Ultimate Massage Experience!!! 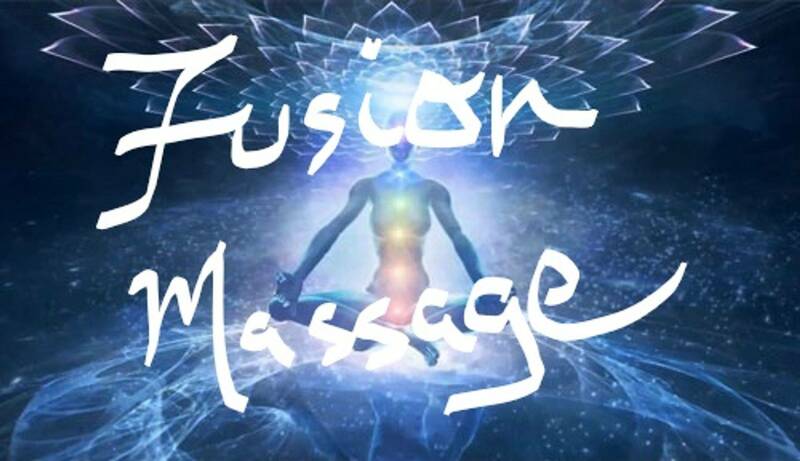 Fusion Massage Is a new and exciting kind of massage that offers relaxation with additional therapeutic properties by combining the science of technology into a massage session!!! Touch Temple is the only massage spa offering these innovative approaches to massage for maximum health benefits! All massage is done on an infrared bed of amethyst crystal biomat! Enjoy a far infrared heated neck massage while the rest of your body is relaxing with massage being done. Can also be used for other troubled areas. Far infrared heating with low and high temperature level. Low frequency acupuncture,8 levels intensity and 6 types impulse. .Magnetic therapy,6 kind of massaging ways. Stressed to the max? Enjoy a meditation using lights and sound to provide the ultimate relaxation during a massage. 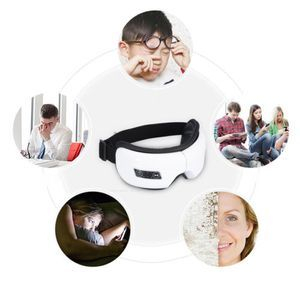 This comfortable device changes your brain wave patterns to manage stress, improve focus, meditate, relax, break undesirable states like anger, and enjoy a visual psychedelic experience without drugs. Choose from 50 or more sessions. Sessions range from 10 - 35 minutes, and include categories: Accelerate; Meditate; Night Voyage and Trance. Sit back, relax and let your mind follow the frequencies! 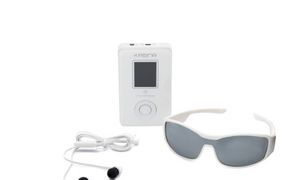 While enjoying a massage, use our very comfortable and relaxing eye massager includes four massage modes: air-pressure, infrared light heating, frequency vibration and music. It can stimulate blood circulation, relieve nervous, reduce the look of wrinkles, eye bags and dark circles. When using, you calm down consciously and relieve stress. Intelligent air-pressure massaging, infrared light, heating massaging, frequency vibration massaging and music massaging can stimulate blood circulation, relieve nervous, reduce the look of wrinkles, eye bags and dark circles, relax yourself entirely.